Southern Splendour is an early season southern highbush blueberry whose berries have highly desirable flavor and very good firmness. One of the most notable traits of Southern Splendour is the short fruit development period (FDP) from flowering to ripening. Plants are vigorous and have a semi-upright bush habit with a narrow crown. Yield has been medium for Southern Splendour, but its excellent berry firmness and ease of berry detachment make it a possible candidate for machine harvesting for fresh and process markets. Due to medium yields, Southern Splendour likely will be a special niche variety where early ripening, highly flavorful fruit is desirable. This variety has the potential for machine harvesting because of its firmness, concentrated ripening, and ease of detachment from the plant. 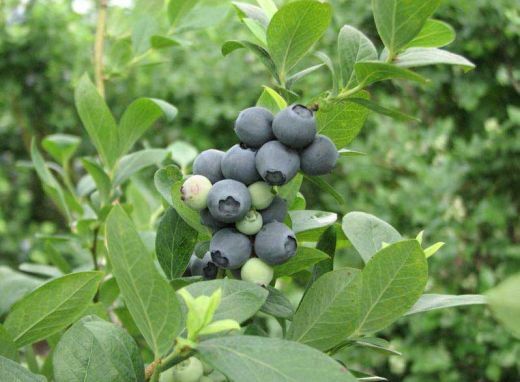 The new variety appears to have a chill hour requirement in the range of 450 to 500 hours, similar to that of other early season southern highbush blueberries. This cultivar has very firm, crisp berries that have outstanding flavor. Berries are medium to medium-large in size (1.5 to 1.9 grams per berry) with medium light blue color and small, dry picking scars. Southern Splendour has a short fruit development period, flowering several days after Star and Rebel in south Georgia but ripening with them. 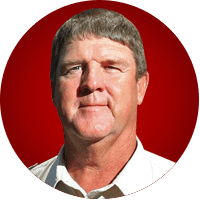 One of the most notable traits of Southern Splendour is the short FDP. The new variety flowers several days after each of the standard varieties, yet, it ripens with or before them. 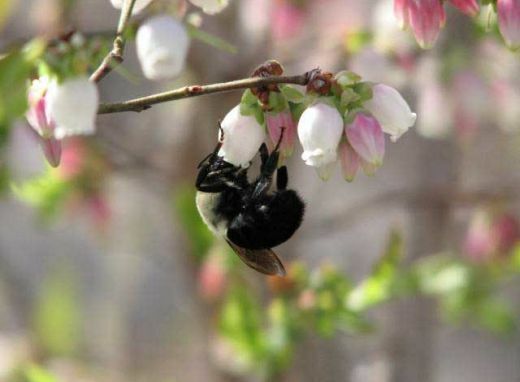 This delay in flowering can be beneficial in avoiding some spring frost and freeze damage. 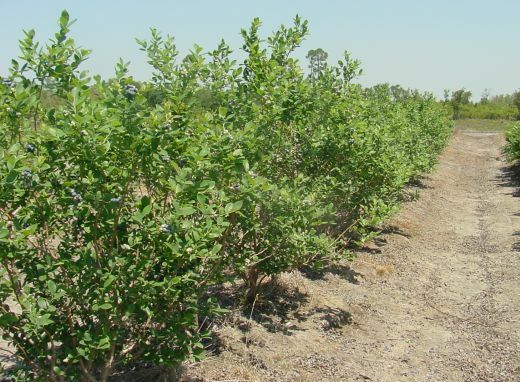 Plants are self-fertile, but it is recommended that Southern Splendor be planted with Suziblue or another southern highbush blueberry cultivar with a similar time of flowering for cross-pollination. Southern Splendour was tested in plantings at Alapaha and Griffin, Ga.
Southern Splendour, tested as TH-664, was selected in 2001 at the Georgia Experiment Station in Griffin, Ga., from a group of seedlings of the cross Reveille X Palmetto planted in a nursery in 1998. Developed by Dr. D. Scott NeSmith of the University of Georgia, Southern Splendor is a 2010 release by the University of Georgia College of Agricultural and Environmental Sciences and the University of Georgia Agricultural Experiment Stations. This protected blueberry variety can be sold only by individuals licensed by the University of Georgia Research Foundation (UGARF) and Georgia Seed Development (GSD).